Beth Hart makes one hell of an entrance. It’s May 4th, 2018, and the Royal Albert Hall is in blackout. As a sell-out crowd holds its breath in the darkness, a lone figure appears from the shadows and purrs the opening line of As Long As I Have A Song in that unmistakable burnt-honey voice. Taking her time, followed by the spotlight, the Grammy-nominated singer-songwriter picks her way between the aisles of this iconic London venue, delivering the languid jazz vocal entirely acapella, while shaking the outstretched hands of fans who can’t quite believe what they’re witnessing. It takes a special talent to command that historic stage. 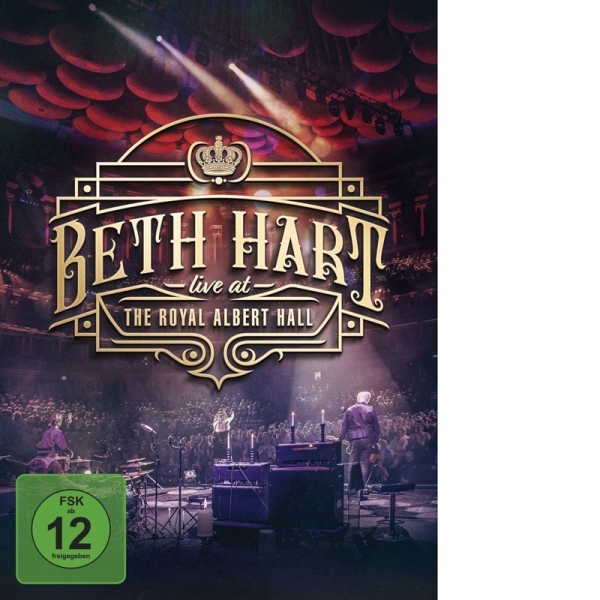 But for the next two hours and 23 songs, Live At Royal Albert Hall will hold you spellbound, as the singer whispers and hollers her hopes, fears and deepest secrets in your ear, making this massive venue feel like a nose-to-nose club show.